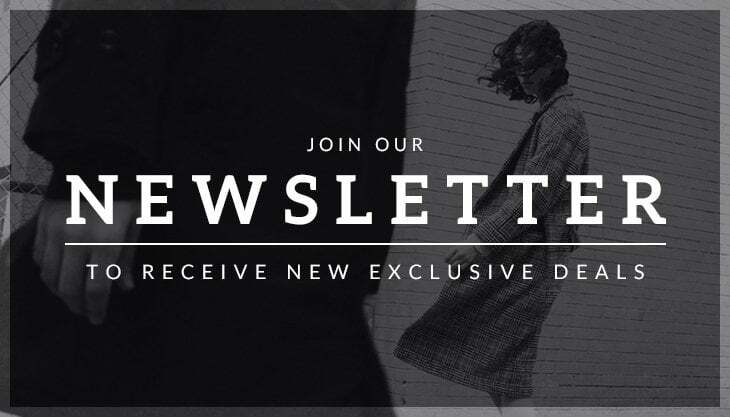 To make your life easier, we’ve created a gift guide on gorgeous bits you can get your loved ones. 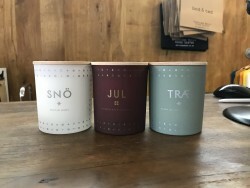 Personally, I don’t think you can go wrong with a candle or a diffuser…we stock the most amazing smelling candles and diffusers by Danish lifestyle brand Skandinavisk. 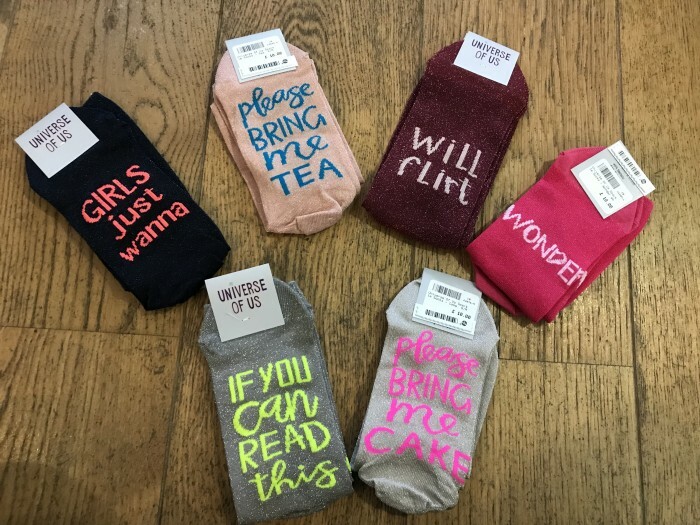 A popular choice for many of you for stocking fillers are these beautifully made pouches with fun embossed slogans. They come in a range of colours and are very versatile. 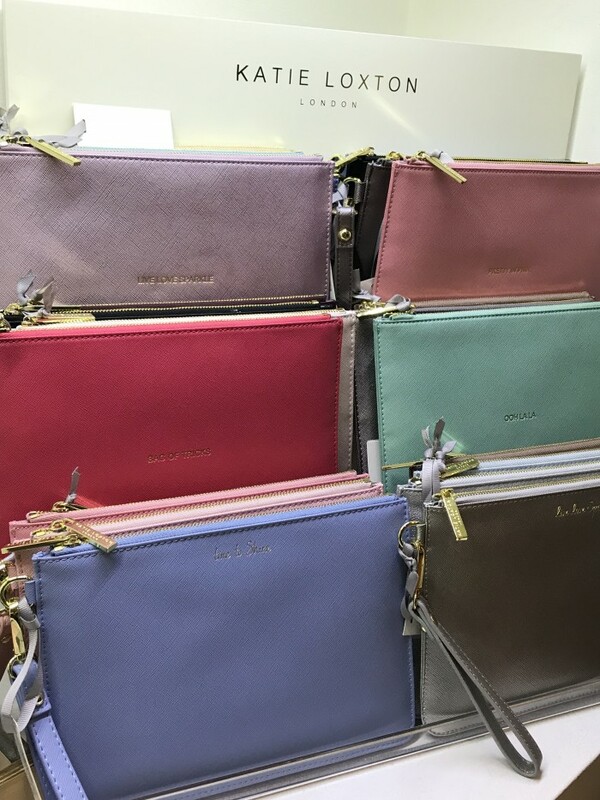 It can be used as a clutch or to organise your bigger bags! The ultimate stocking stuffer! 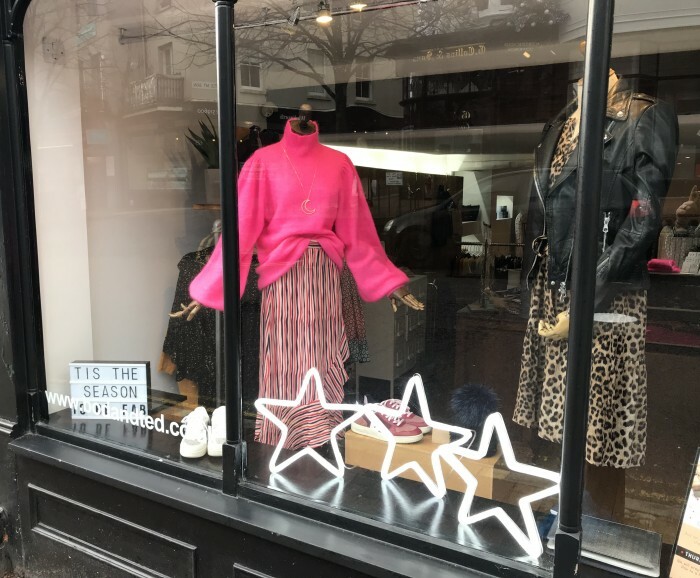 We have sparkly socks by Universe of Us and Becksondergaard, with prices starting from as little as £7! 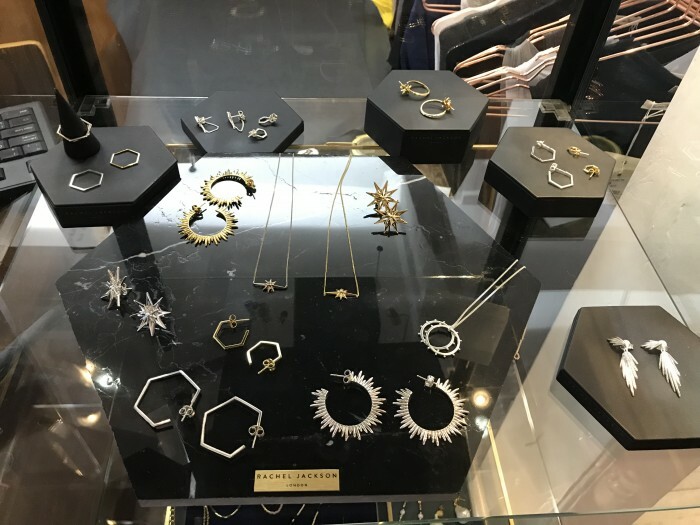 Simply stunning jewellery that anyone would be thrilled to receive. 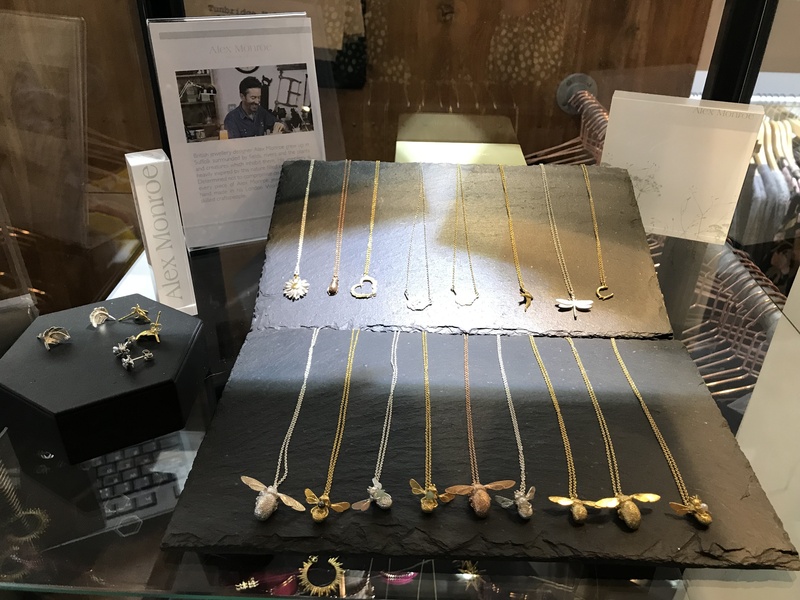 We stock a range of Rachel Jackson earrings, rings and necklaces. Prices starting from £30. 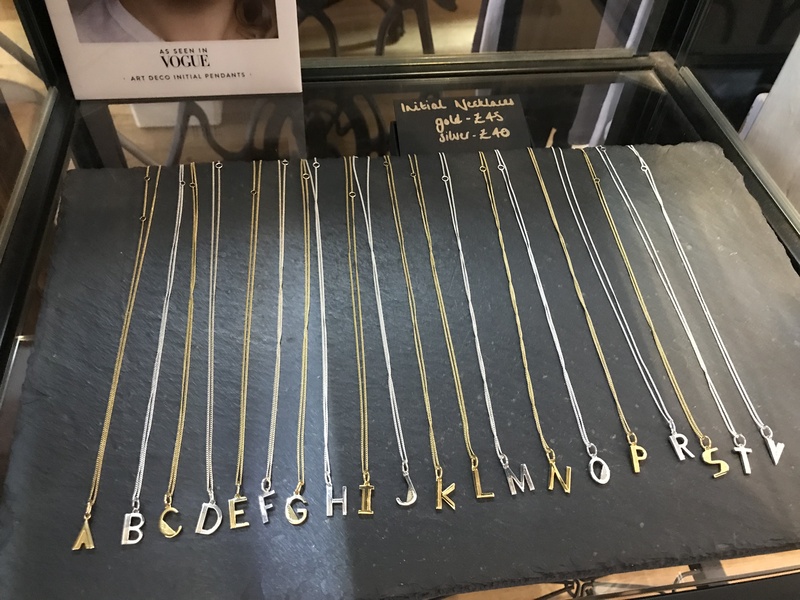 These initial necklaces are very popular and would make a lovely Christmas present! They come in silver and gold plated and the chain is adjustable so you can’t go wrong. 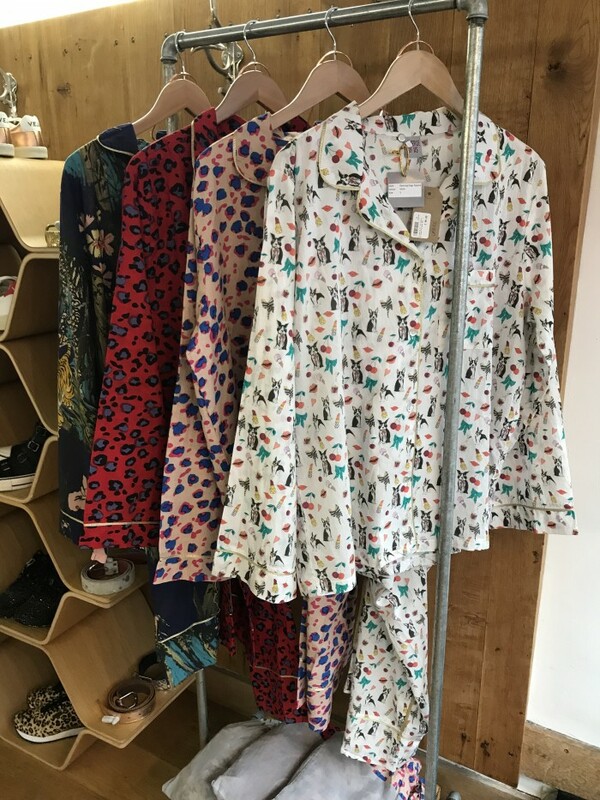 PJ’s are a great Christmas gift and we have just started stocking these gorgeous 100% cotton pyjamas by Universe of Us. They come in a relaxed fit and are just super fun and cosy for the festive season! Alex Monroe’s iconic bee designs would make a gorgeous present. His necklaces are beautifully made and can be worn with just about anything!